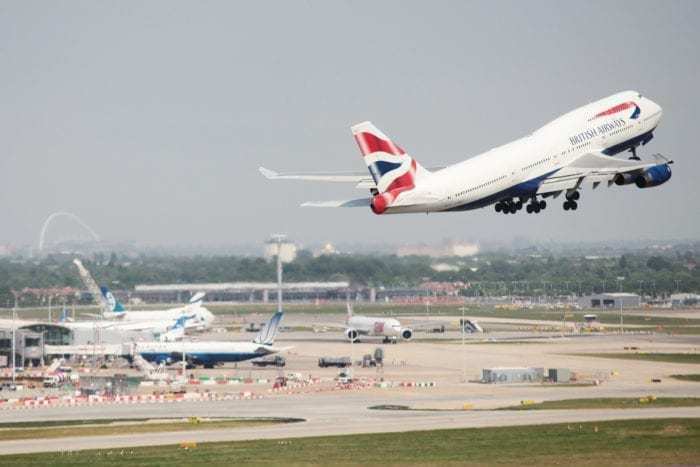 British Airways has reportedly suspended 5 pilots. The suspensions come as a B777 captain came forward to BALPA having received racist emails. Alarmingly, some of the emails also contained pornographic images according to various sources. The allegations appear to be based around a group of BALPA representatives. BALPA is the British Airline Pilots Association. The man who received these racist emails, Manish Patel, has brought an employment tribunal case against BALPA. Arguably the most shocking part of this whole story is who sent the messages. One of the pilots responsible for the racist emails was a Captain Brendan O’Neal. Mr O’Neal was the Executive President of BALPA. Manish Patel brought a case against BALPA to an employment tribunal. The reason for this was that Mr Patel received a number of racist emails from union colleagues. According to The Mail, Mr Patel was repeatedly sent emails by the accused pilots where he was called the N-word. In one such incident, Mr O’Neal was organising a Christmas lunch for the union representatives. While planning the meal, he sent Mr Patel an email which said: “What food you want n****?”. 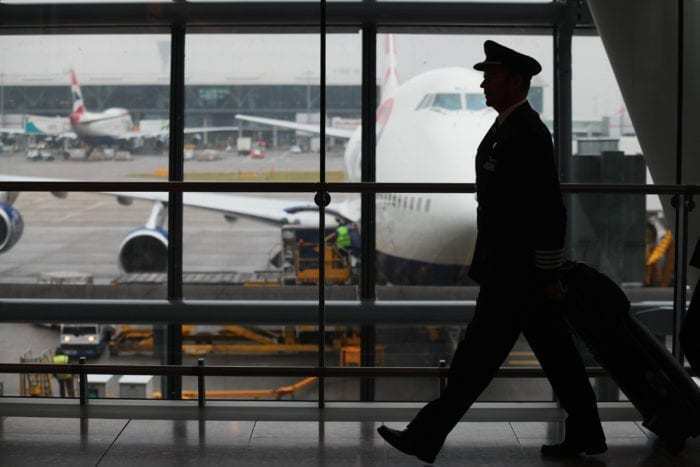 The 5 pilots are accused of sending racist emails to other Union representatives. Do Unions Have A Lad Culture? 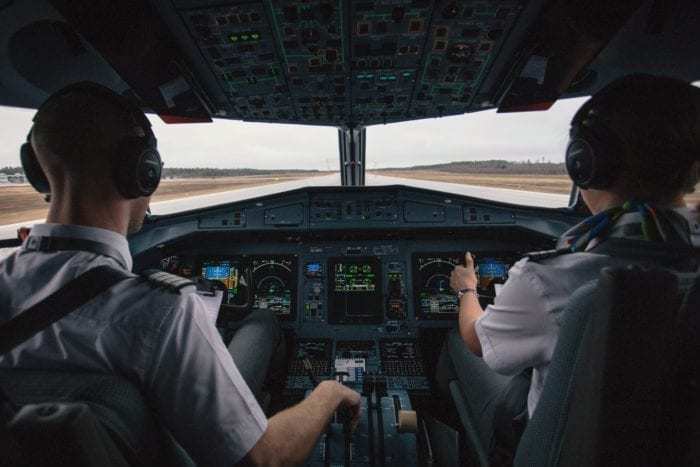 Pilots are usually seen as a trusted figure in the community. As such, a pilot is one person who can countersign a photo on a British passport application. This shouldn’t be a surprise as a pilot has huge amounts of responsibility when ferrying passengers around the globe. This is why it is so shocking that senior pilots have been accused of such behaviour. I bet those 5 Pilots will somewhat be approached by Emirates due to their pilot shortage. You can even wonder how they would behave in case of an emergency. Would they focus on white British passengers first, and then the others? Not the others?